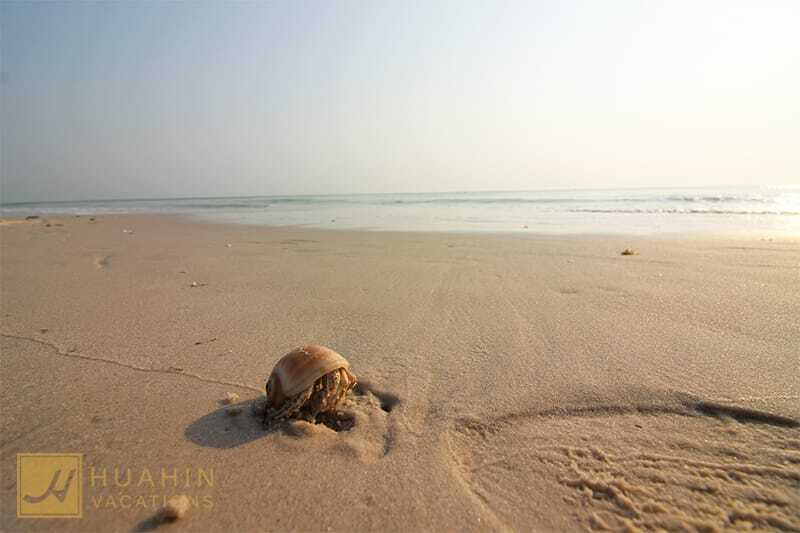 Baan San Khram is a condominium with a private beach in Hua Hin near Bangkok Hospital. Units are air-conditioned and have a kitchenette with microwave and toaster, free Wifi and terrace access. The condominium offers a fitness center, a sun terrace and free car parking. Have a look at the beautiful units we have available at Baan San Khram!